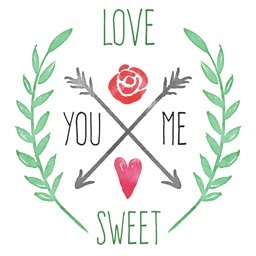 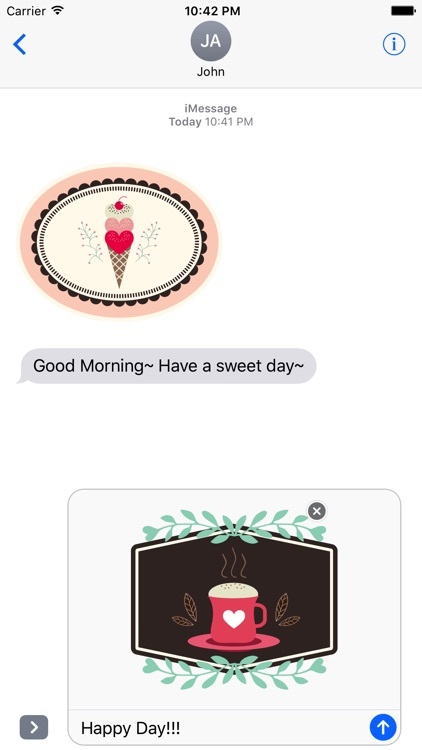 Send a sensible Lovely message with Minimal Motion Typography Stickers! 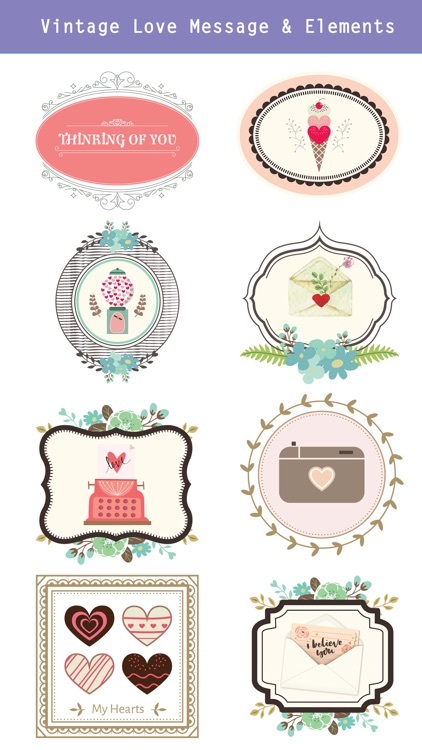 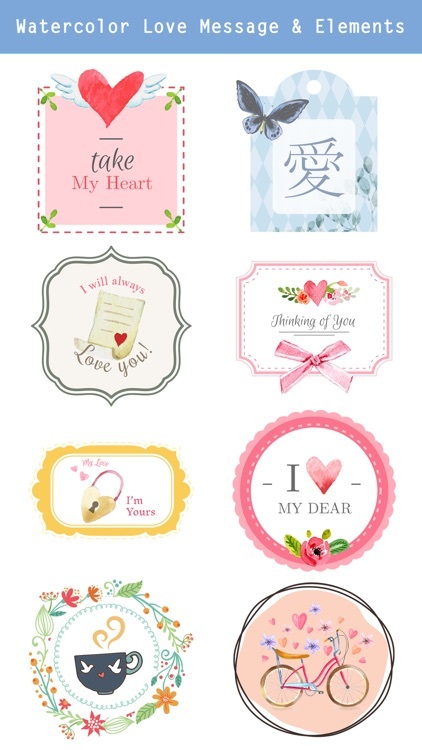 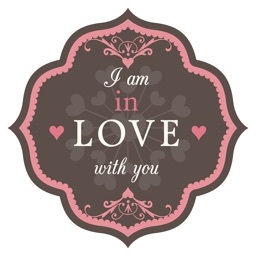 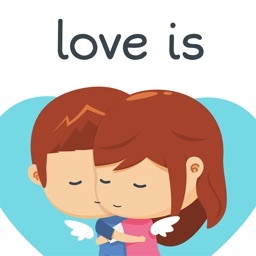 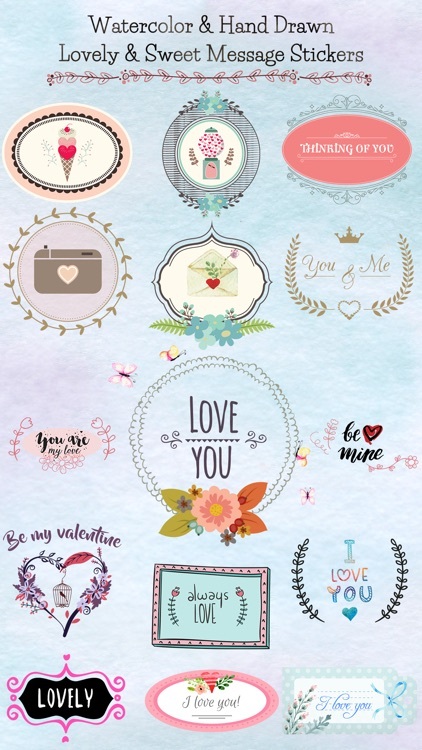 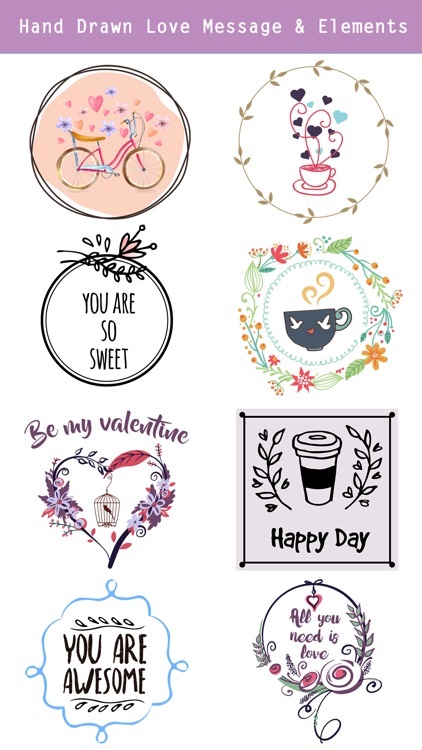 Show your heart through "Lovely Stickers"
"Lovely Stickers" will give you a whole new pleasure. 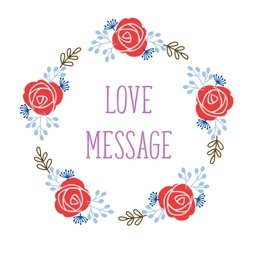 Express your sense and inspiration in your message.